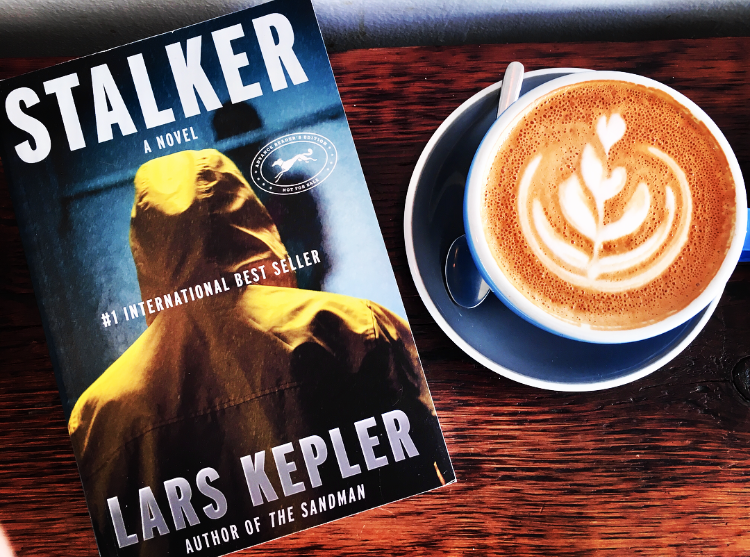 The internationally bestselling authors of The Sandman and The Hypnotist return with a terrifying new thriller: Detective Joona Linna--recently returned from compassionate leave--reunites with hypnotist Erik Maria Bark in a search for a seemingly unassailable sadistic killer. The Swedish National Crime Unit receives a video of a young woman in her home, clearly unaware that she's being watched. Soon after the tape is received, the woman's body is found horrifically mutilated. With the arrival of the next, similar video, the police understand that the killer is toying with them, warning of a new victim, knowing there's nothing they can do. Detective Margot Silverman is put in charge of the investigation, and soon asks Detective Joona Linna for help. 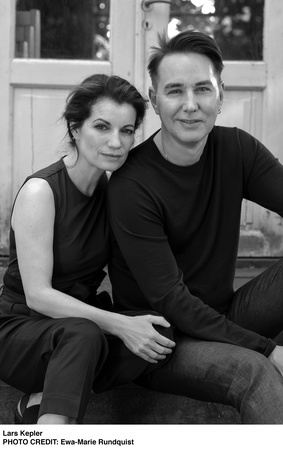 Linna, in turn, recruits Erik Maria Bark, the hypnotist and expert in trauma, with whom Linna's worked before. Bark is leery of forcing people to give up their secrets. But this time, Bark is the one hiding things. Years before, he had put a man away for an eerily similar crime, and now he's beginning to think that an innocent man may be behind bars--and a serial killer still on the loose. 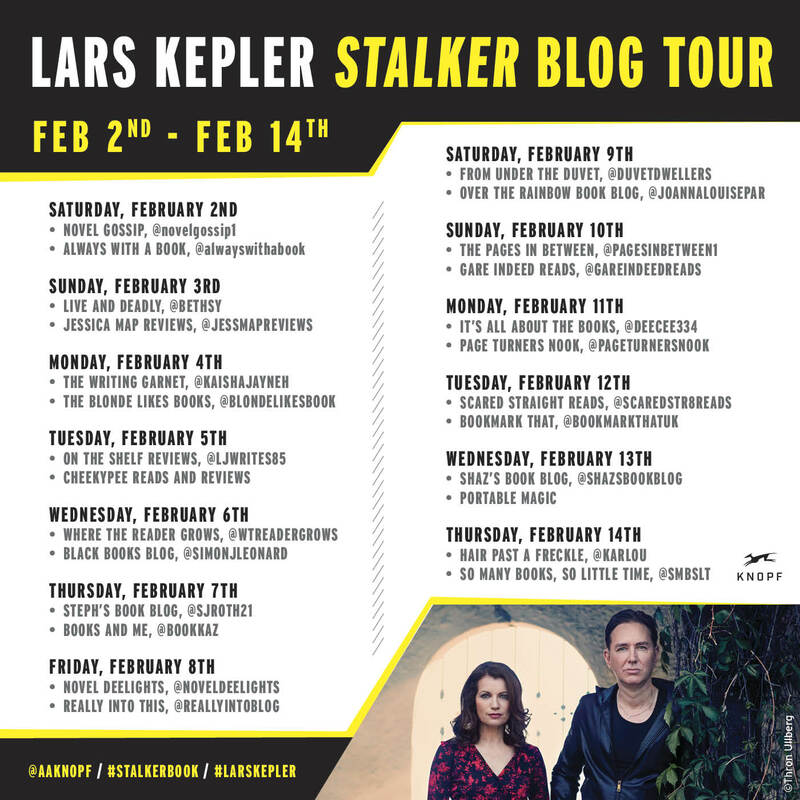 . .
Lars Kepler is the pseudonym of critically acclaimed husband and wife team Alexander Ahndoril and Alexandra Coelho Ahndoril, authors of the No. 1 internationally bestselling Joona Linna series. With seven installments to date, the series has sold 13 million copies in 40 languages. The Ahndorils were both established writers before they adopted the pen name Lars Kepler, and have each published several acclaimed novels. I normally hate reading series books out of order but reading The Sandman, book #4 in this series, I didn't feel I was missing anything - and felt I gained EVERYTHING. What an excellent story that one was! 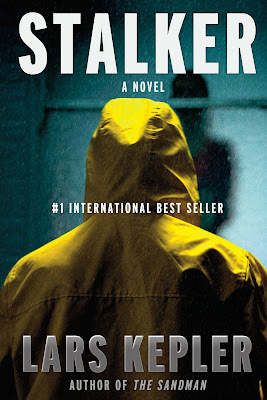 Come #5, STALKER and you can just imagine how excited I was to be able to review this AND be on the blog tour. With the onset of stalkers seemingly the "IN" thing these days with all the true crime documentaries and the popularity of YOU, this one doesn't glorify this position. Instead we get the deep, dark, gritty and grimy side of a truly patient, smart and just plain crazed Stalker. I'll admit I felt like I wanted more from the Stalker side - I was somehow under the impression (that I gave myself) that we would get more into the inside mind of this heinous character and while we did a lot from the multitude of amazing characters, we didn't get into the core of the main antagonist as I had hoped. However, this in no way shape or form takes away from this truly wicked story. While the storyline is mostly gloomy, I loved the levity that Margot brought to the table. Definitely my favorite new character to the series. What's amazing about this writing duo is their ability to draw you into this story and enfold you into this sinister world where the characters are all too human and the situations are breath holding and suspenseful. I especially loved that I had no clue who the killer actually was and while I did continuously try to figure it out…. I did not see this coming. SQUEEE! If you're like me and like to start series starting from book one and are unsure about starting yet another one - don't let this series get away from you! While I can't officially tell you that you don't need books 1-3, what I CAN tell you is that I wouldn't skip The Sandman before this one. I don't think you'll be lost starting this as a standalone but I do think you'll understand a few things a little more clearly if you read the previous book first. In a nutshell, this series is a must for crime fiction lovers. I can't wait to see where this storyline goes. More Lars. More Kepler. More of EVERYTHING.